Miia-Liina was recently invited to give a talk in St Petersburg in the Ideal and Normal -conference organised by Project Baltia Magazine. 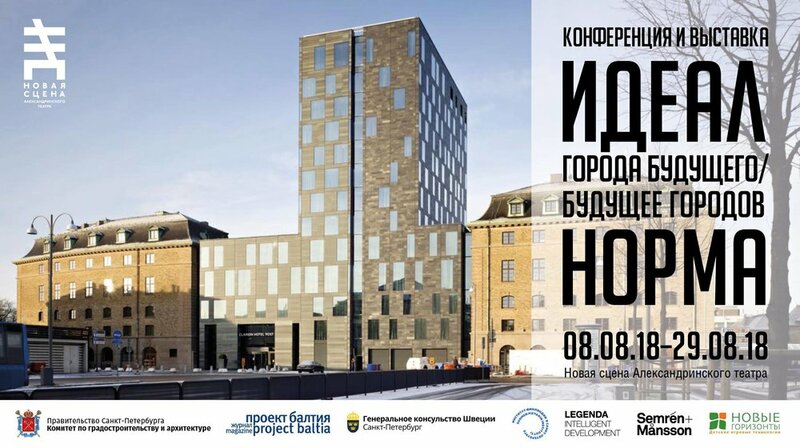 During recent years some of our work has been published in this magazine focusing on architecture in the Baltic region, and it was a pleasure to have the first chance to present our work in Russia. The conference was about the future of cities, and Miia-Liina presented our Neighbourhood 2100 vision among other work. The conference was also a wonderful opportunity to meet many young architects from St Petersburg and discuss the future of architectural practise in the Nordic latitudes. Thank you Project Baltia and the Finnish Institute in St Petersburg for the invitation! You can find the entire conference program here - in Russian.